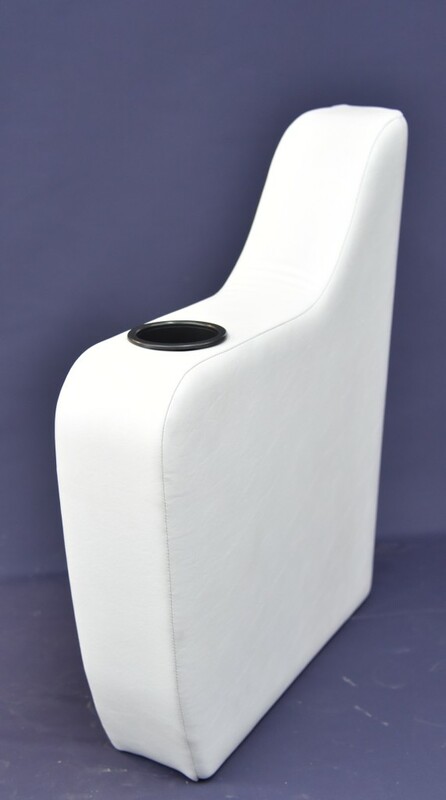 The 6” armrest provides the perfect finish to any bench seat. 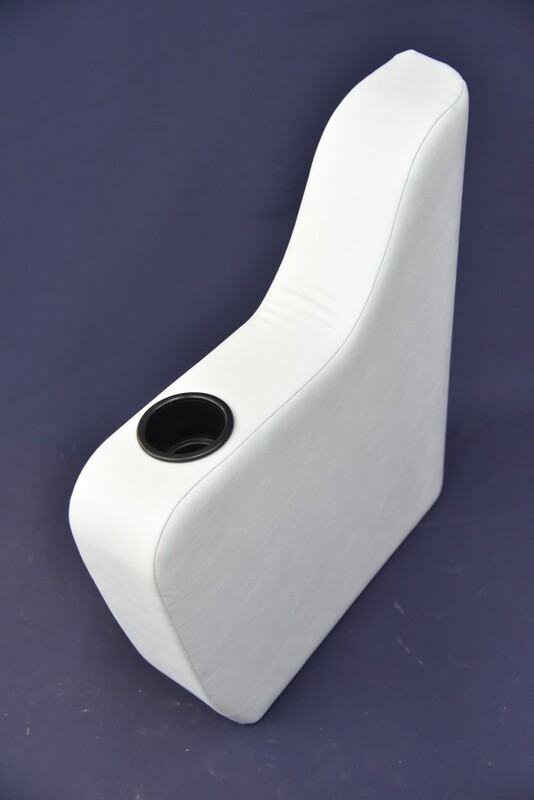 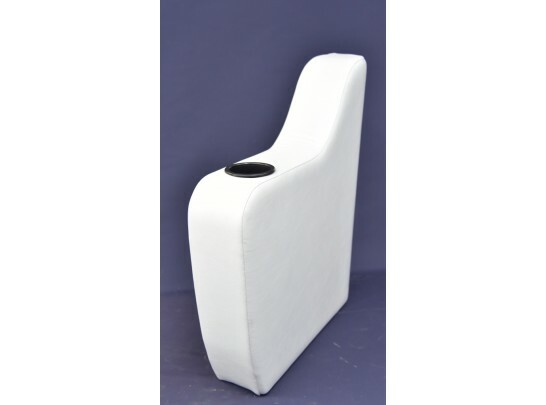 This piece provides storage of one beverage and flows perfectly with any seat base. 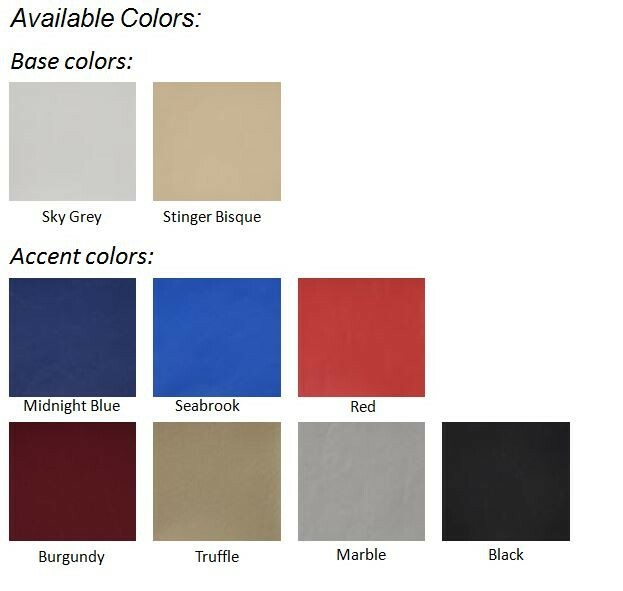 This model only available in the grey base or tan base.